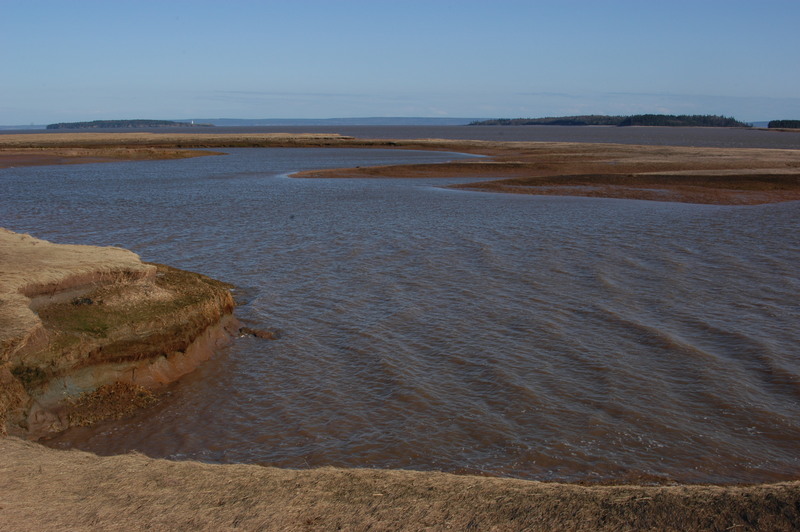 During the 2012-2013 academic school year, scientists contributing to the Atlantic Climate Adaptation Solutions Association (ACASA)/Regional Adaptation Collaborative (RAC) project assessing the adaptation needs of the Tantramar dykelands will offer a credit-based course at Mount Allison University focusing on adaptation to climate change in the Tantramar region. Climate Change in Canada. Rodney White. Issues in Canada. Oxford University Press, 2010. Environmental Change and Challenge. Philip Dearden and Bruce Mitchell. 4th edition. Oxford University Press, 2012.